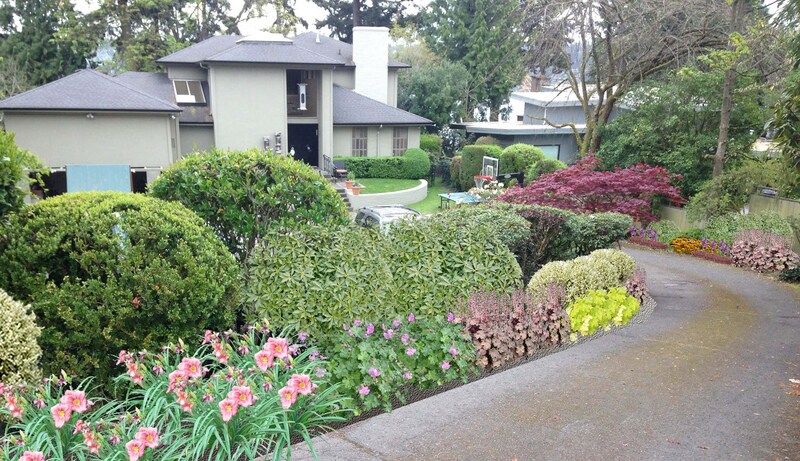 SZH Urban Design’s landscape designer, has lived in urban centers for most of her life. She enjoys the challenge of designing for complex spaces, difficult niches and the urban micro-climate. Her design solutions aim to be beautiful, but also truly functional, drought tolerant, and easy to maintain. A former research analyst, she approaches each landscape project as a problem set in need of a creative solution. 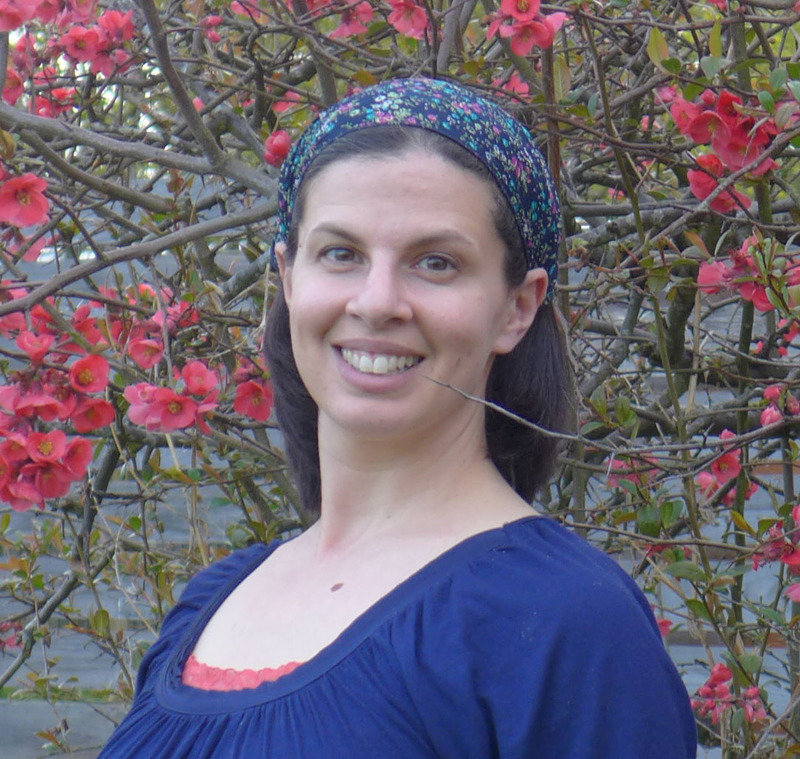 Shoshanah has a masters in Landscape Architecture from the University of Maryland, where she was the recipient of the Masters of Landscape Architecture Award of Excellence. A proud Chicago native, and long term resident of the East Coast, she has quickly fallen in love with the beautiful and sublime Pacific Northwest. While the tenacity of those blackberry vines can be daunting, the wide variety of plants that thrive in this mild climate is stunning and luxurious. Seattle still feels like an alien planet sometimes, but a magical one.